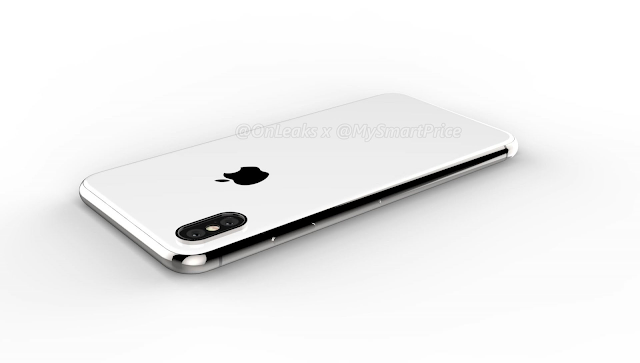 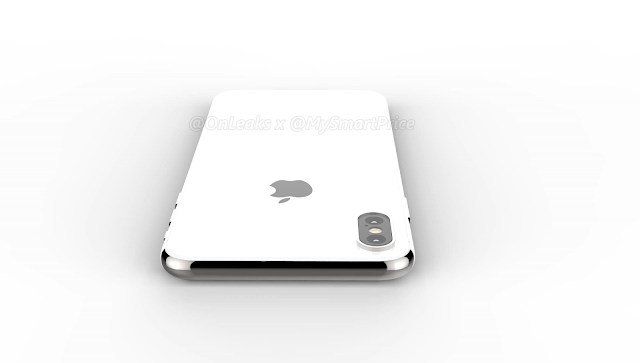 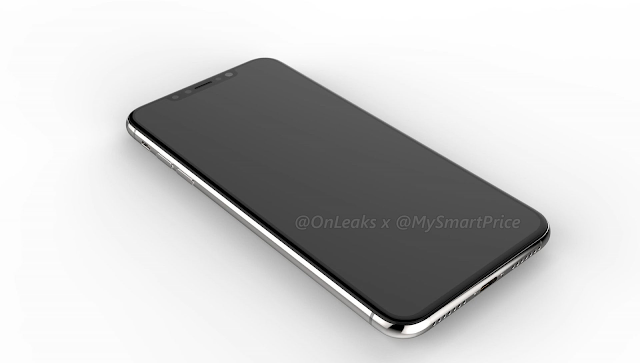 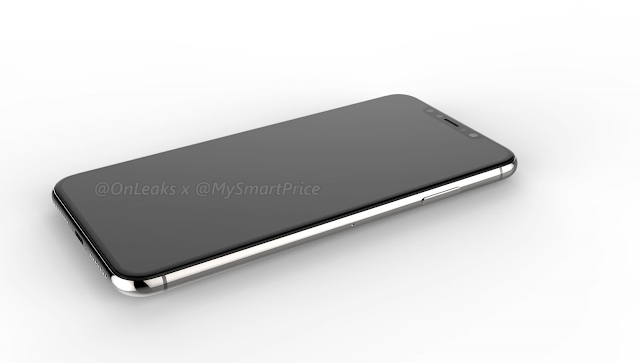 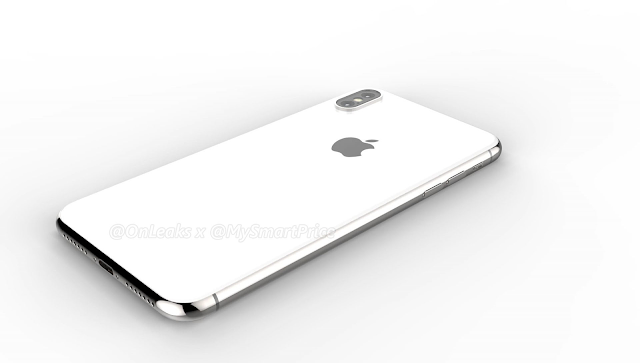 We were hearing reports that Apple is going to release three new iPhones later this year, along with these smartphone the company may unveil a larger version of the iPhone X and now today @OnLeaks has released multiple render images of iPhone X Plus which doesn't differ too much from last year's iPhone X. The above images shows the two upcoming devices, the iPhone X Plus with 6.5-inch display (5.8-inch old iPhone X), and 6.1-inch iPhone 9, the iPhone X Plus display seems to be quite larger, but there is no information whether Apple has opted for an OLED panel or an LCD panel. 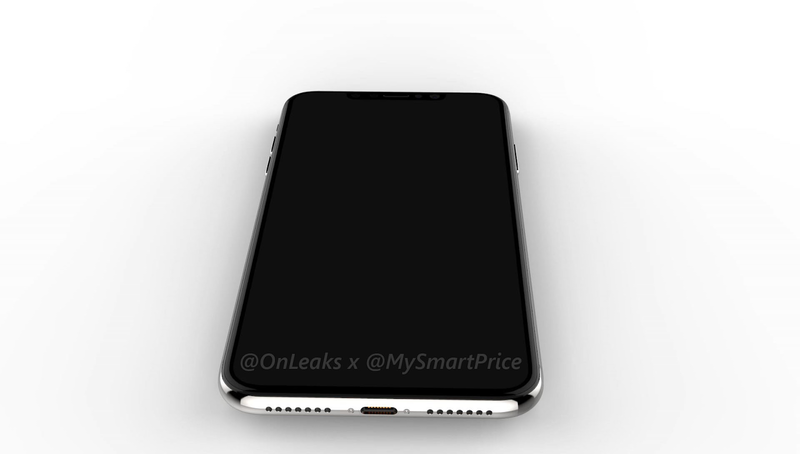 It’s speculated to be an OLED panel with a resolution of 1242 x 2688 pixels, just like its predecessor iPhone X. 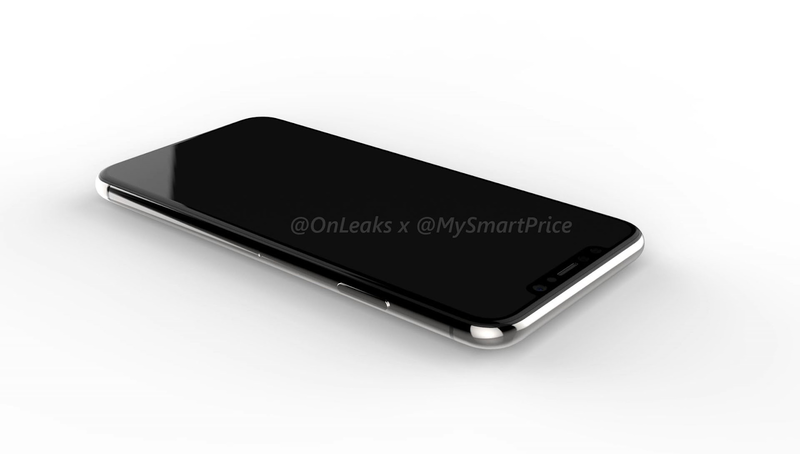 From the render images iPhone X Plus is having a notched display design with slightly thin bezels surrounding it. 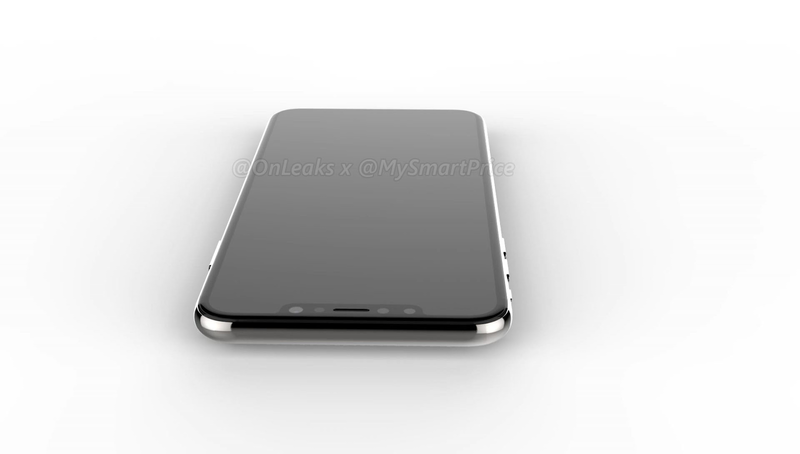 The rear panel seems to be having vertically aligned dual rear camera module which is placed on the left. Apple has ditched the 3.5mm headphone port two years ago, so it is nowhere to be found, there is also a Lightning Port with two speakers on either side. 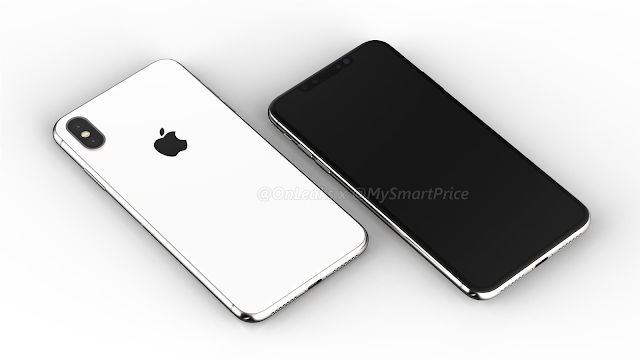 The Power/Siri button is placed on the right hand side with SIM card slot while the volume rockers are on the left. 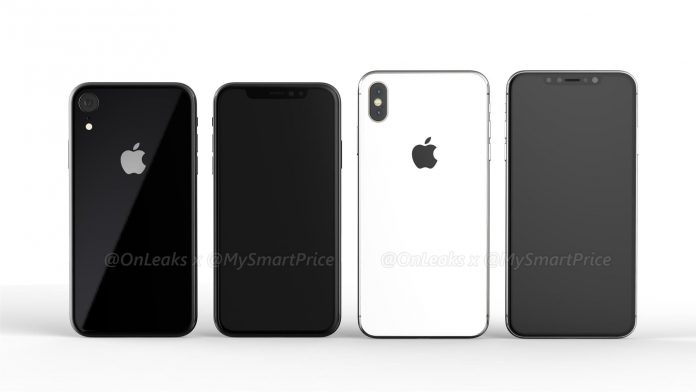 Also alleged iPhone X Plus could measures 157.5 x 77.4 x 7.7 mm, which seems to be just as thin as the original iPhone X, but taller and wider (the regular iPhone X measures 143.6 x 70.9 x 7.7 mm). Overall, this iPhone X Plus is about as large as the iPhone 8 Plus which measures 158.4 x 78.1 x 7.5 mm and features a 5.5-inch display, with huge bezels. 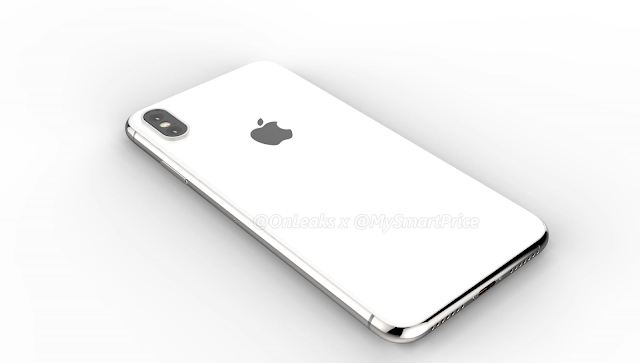 The smartphone will also bring various internal improvements, including a faster processor and will pack of at least 3,000mAh battery ( regular iPhoneX packs 2,716 mAh battery).